Fight herpes outbreaks, control the cycle of recurrence, and heal damaged skin. 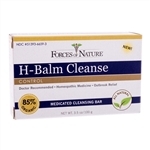 H-Balm products from Forces of Nature represent the world's first ever certified organic, FDA registered medicine to treat herpes outbreaks and it works fast. Recommended by dermatologists and medical doctors, they can be used with antiviral medication or on their own. For suppressive therapy, apply between outbreaks. Apply daily to ease recurrence/frequency. 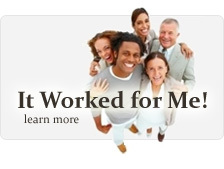 Suppresses herpes outbreaks and heal lesions. Our strongest treatment for outbreaks. Triple the potency of homeopathics plus added terpene oxides. Ultra powerful. Fight outbreaks caused by herpes cold sores. Value Size. Get fast-acting relief from herpes outbreaks. Value Size. The strongest treatment for herpes outbreaks. Value Size.